The brand-new Fabulous harmonica series from Suzuki represents the ultimate state of the art in harmonica design, while keeping the best aspects of tradition. The appearance and sound of the instruments is stunning, with use of the highest quality materials throughout. In a quest for the pure beauty of timbre, Suzuki redesigned and tested every part through an exhaustive prototype process. 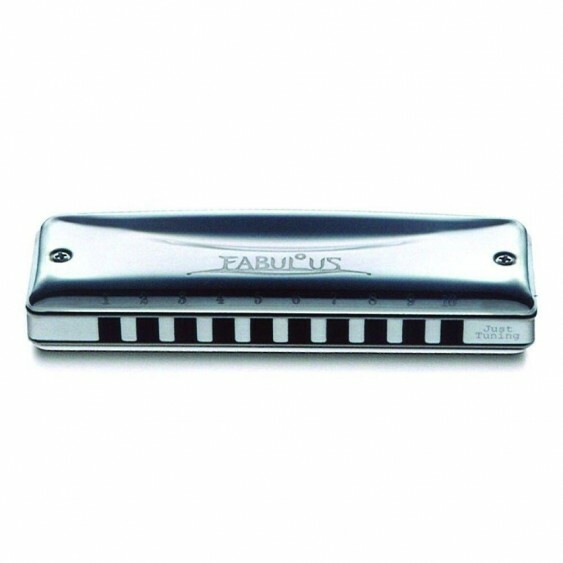 The precision tolerances achieved in the Fabulous harmonicas are unmatched by any other production harmonica - and you can hear it in the way the reeds respond soulfully to even the lightest breath. 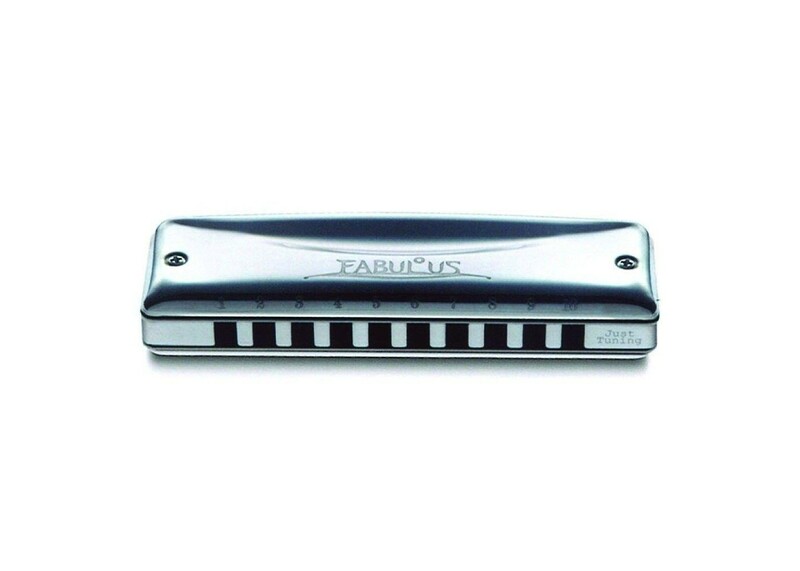 Superb airtightness and instant response of the reeds to every breath creates a feeling of euphoria for every player when they first try Suzuki's all new Fabulous Chromatic Harmonica. The rich timbre of the Fabulous is a result of 21st century design matched with respect for the best aspects of tradition, embodied in top quality components with Suzuki's high accuracy processes.